Did you know that the basic symbolism of the cross is that of the world-axis, or the link between Heaven and Earth? Or that the main feature of the ornamented Celtic Cross, the wheel cross, is not derived from the crucifixion, but from a more ancient symbol—the Chi-Rho monogram, which is the name of Christ in the Greek alphabet? 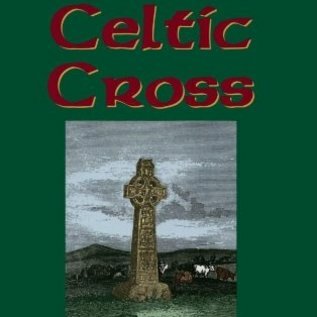 In Symbolism of the Celtic Cross, Derek Bryce traces the pagan-Christian link of the essential symbolism of the axis-mundi from standing stones and market crosses (at crossroads and not always "crosses" in form) to the inscribed slabs and free-standing crosses of the Celtic-Christian era. 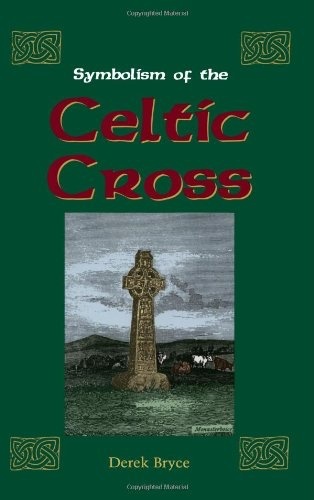 He includes rare illustrations of ornamental Celtic Crosses from such places as Brittany, Wales, Scotland, the Isle of Man, Cumbria, Ireland, and Cornwall. Bryce explores esoteric aspects of the symbolism, alchemy, and the wisdom of Hermes.